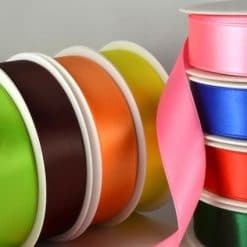 Printing Ribbon on our beautiful in stock satin ribbons, custom designed printed ribbons by you with your own text, images and logo printed in your favourite ribbon colour from our selection of print colours. 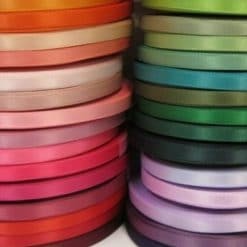 Our branded ribbons are from a narrow 7mm wide ribbon to an extra wide 100mm ribbon. 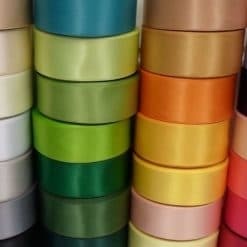 We can supply great printed ribbons for favour boxes, wedding decor, for florists and chocolate boxes. 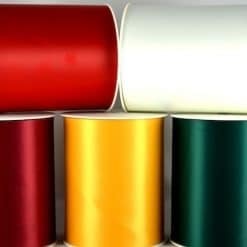 Our printed ribbons can be seen on sporting trophies at football matches, Rugby and Tennis. 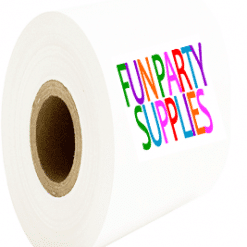 We print wide banners and ribbons for grand openings and special events. 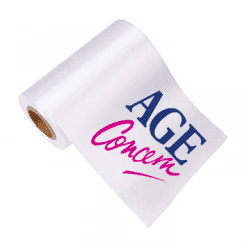 Our printed ribbon is also perfect for promoting your latest business venture, brand awareness and special promotions. 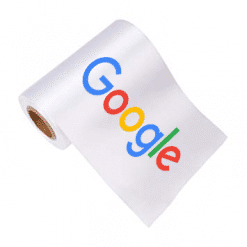 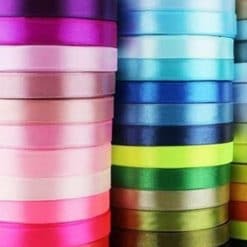 Our custom printed ribbon is printed here in Essex, 30 minutes from London, in the UK by our in house ribbon printers, we offer a free ribbon design service, no setup or origination costs plus a PDF of the layout for you to approve and change prior to print. 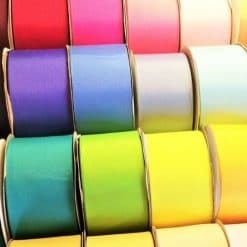 We offer printed ribbon discounts for trade, Wedding Planners & Party organisers on our bulk ribbon printing orders. 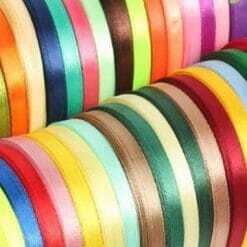 Personalised Printed Ribbons are here to create amazing printed ribbons just for you. 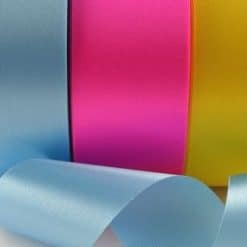 Can’t find what you are looking then please call us, we have been printing ribbon since 2007 and will happily source speciality ribbons for you if we can. 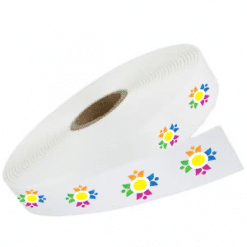 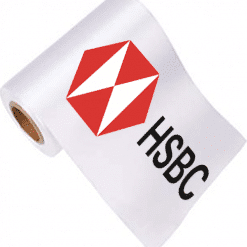 Spend more than £100 on printed ribbons and we will deliver FREE in the UK.